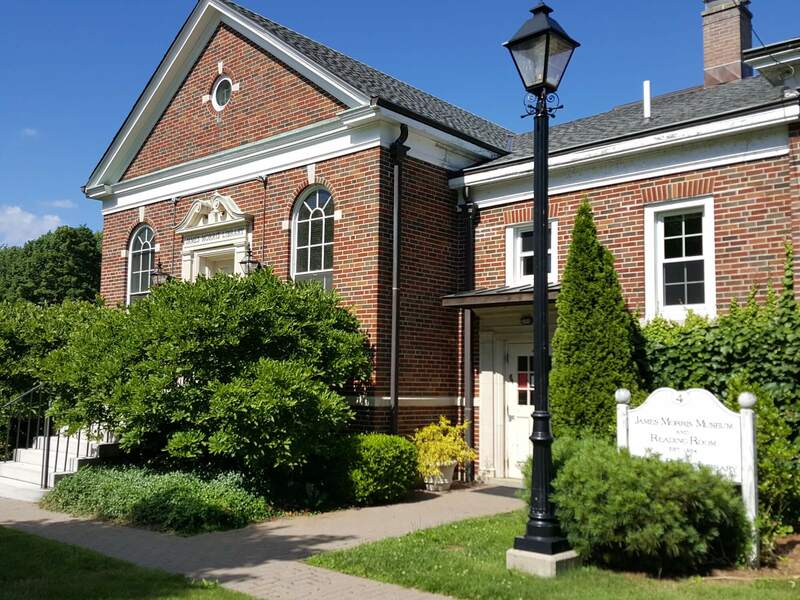 The Morris Public Library will host a presentation and book signing with author and historian Marty Podskoch and his new book, The Connecticut 169 Club: Your Passport and Guide to Exploring Connecticut on Tuesday, May 14, at 6:30 P.M. The main idea of “The Connecticut 169 Club” is to allow the reader to veer off the beaten path and “…to discover the secret and lovely places that main roads do not reveal” in Connecticut. The book encourages you to visit all of the towns and villages of our beautiful and unique state. It is created to be a guide and a passport. Podskoch got someone from each town to write a short description highlighting their town’s location, history, and interesting places to visit. Podskoch did this because local residents knew more about their town than he. The book has a space for travelers to journal about their experiences and a place to get the book stamped or signed by a resident or business. Travelers will get to know the locals and perhaps learn about a good place to eat or an interesting local attraction. In this way, they get to know a lot about Connecticut and its residents. 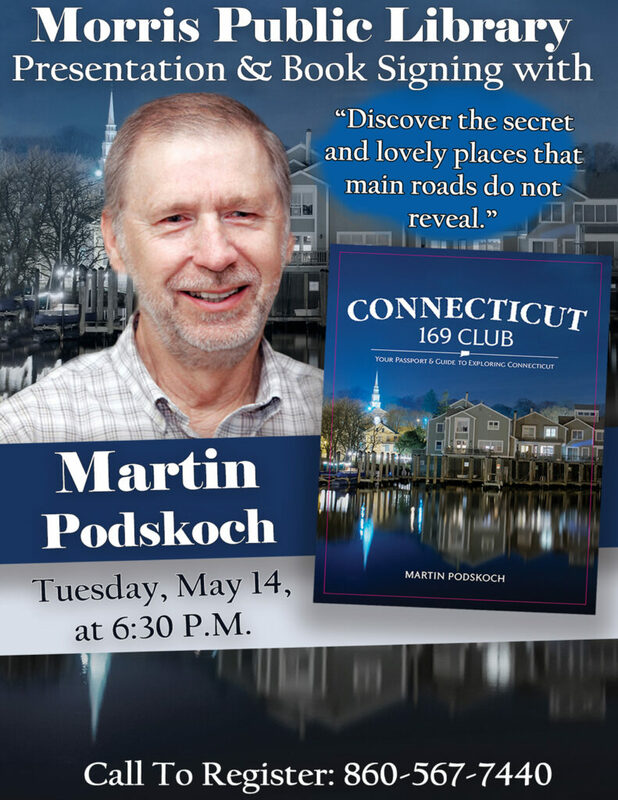 Podskoch’s Connecticut 169 Club will be available for signing following the presentation.